You know what QR Codes are and you’ve even scanned one with your smartphone. High storage capacity, damage resistance, and multi-directional scannability make them a great tool for operational and promotional use cases. Hence, they’ve gained immense popularity in the recent years. 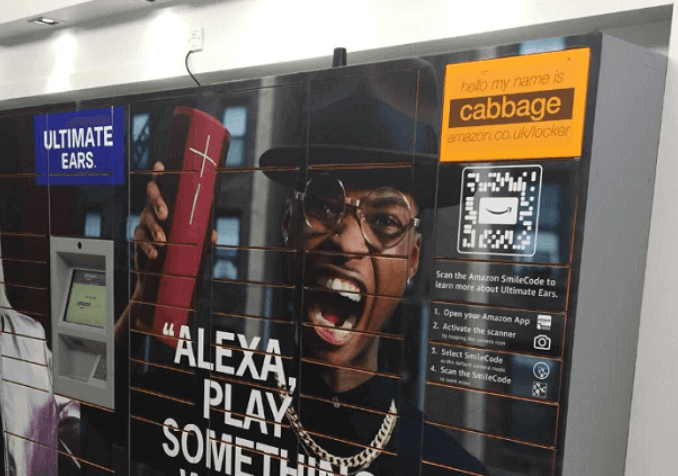 To ride this wave, the American e-commerce giant—Amazon rolled out its own QR Codes in 2018. These are called Amazon SmileCodes. 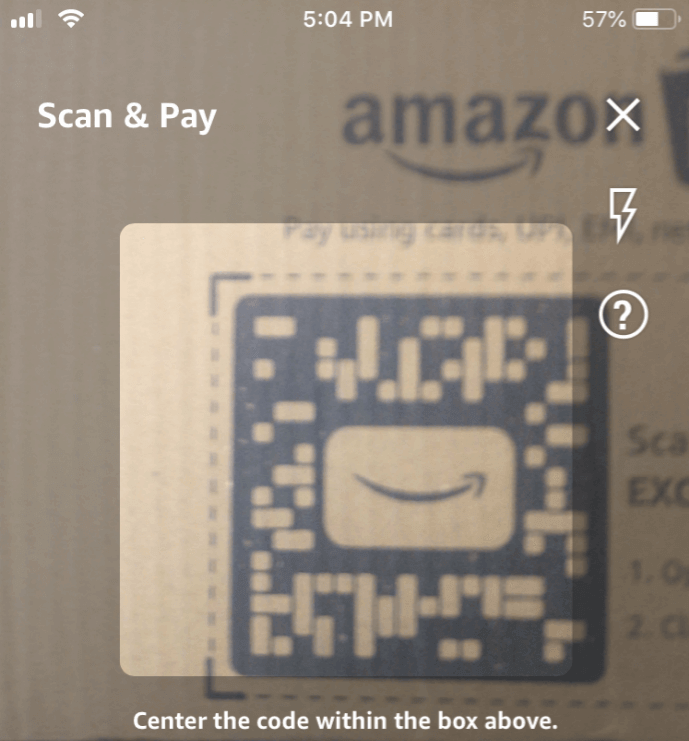 Amazon SmileCodes are customised versions of 2D barcodes/QR Codes. These are just like Snapcodes (Snapchat) and Nametags (Instagram). Similar to QR Codes, they store information and are scannable with a smartphone. 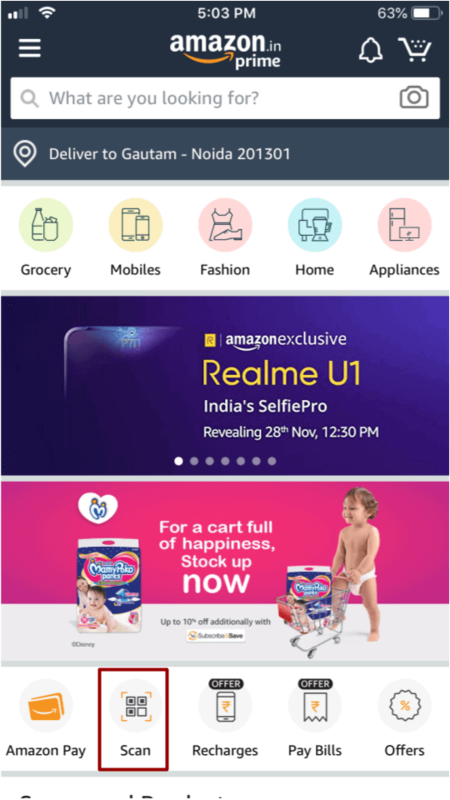 The SmileCodes feature Amazon smile right in the centre. 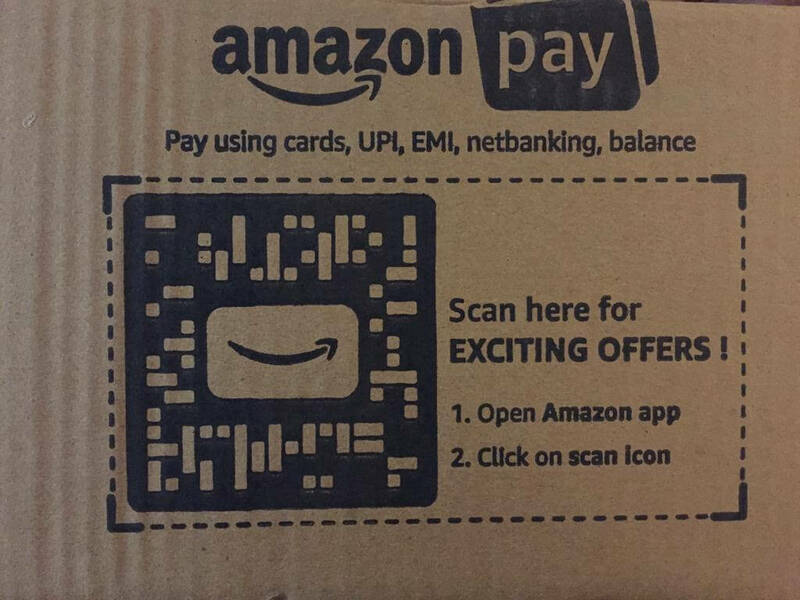 However, one can scan these codes only with the Amazon app. No generic QR Code scanner can be used to scan SmileCodes. Here SmileCode prompts the end-users to get details about the product—Ultimate Ears. This is similar to a product QR Code that shows detailed information on a product. 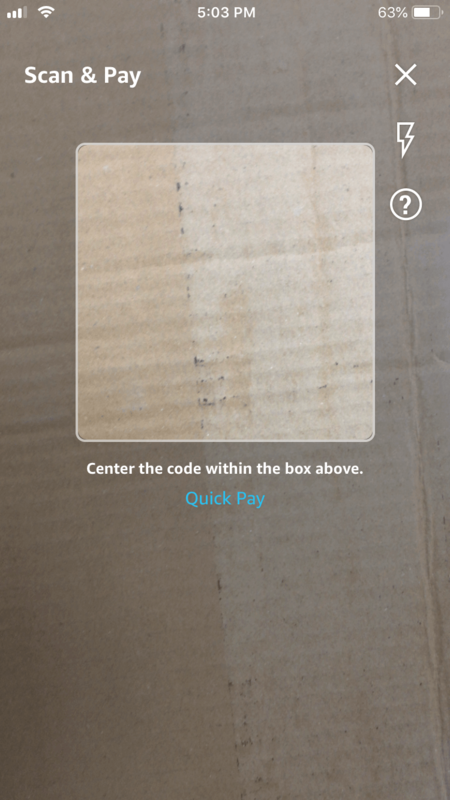 Amazon’s delivery packages now feature a SmileCode. It reads ‘Scan here for EXCITING OFFERS’. Hence, it shows various deals to the customers. By scanning this SmileCode, customers can see special offers available to them in the Amazon app. 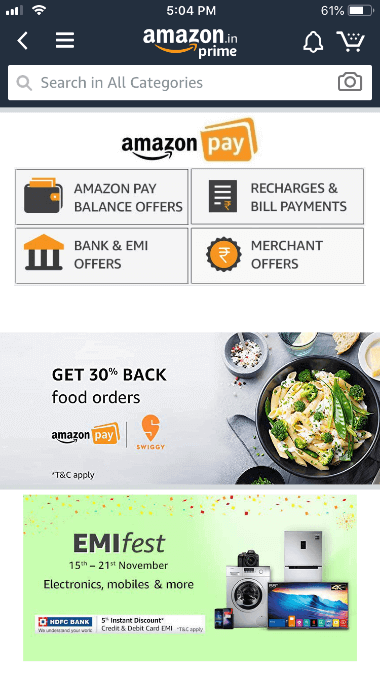 Also, SmileCodes might enable people get discounts at Amazon Restaurant. It is an online food ordering service in the US and London. For the uninitiated, Amazon Locker is a self-service delivery/return service by Amazon. It helps buyers choose a Locker location as per their convenience. And retrieve/return their orders there with a unique serial code. These lockers might now have SmileCodes to help users get their unique serial code. Unlike QR Codes, SmileCodes are not scannable with QR Code reader applications. They are exclusive to Amazon users and are scannable only with the Amazon app. So you’ll first need to have the Amazon app installed on your smartphone. In case you don’t, here are the download links for App Store and Google Play Store. If you already have the app installed, make sure it is updated to the latest version. Scan will finish within a few seconds and you’ll be redirected to the landing page. That’s all you need to know about Amazon SmileCodes. They do not only make it easier for people to get relevant information but also avail discounts and special offers. Therefore, we are expected them to gain immense popularity soon. If you still have any questions, feel free to ask them in the comments below.